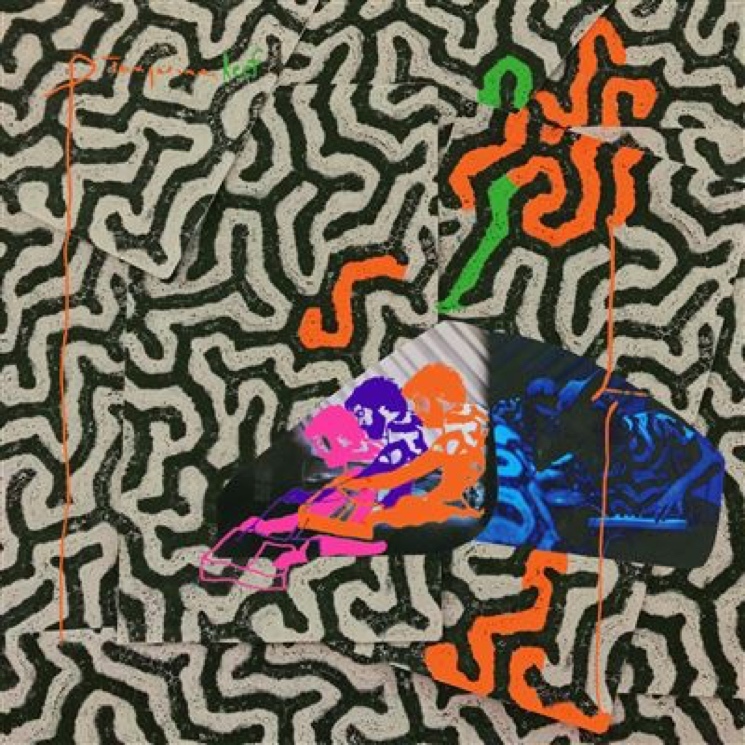 Check out the new track "Hair Cutter"
After some internet sleuthing revealed their plans for a new album earlier this month, Animal Collective have now shared the details behind their forthcoming Tangerine Reef LP. Thirteen tracks in length, the effort is described as an audiovisual album that pairs music with surreal sights of coral reefs. As previously reported, the project is collaborative effort with underwater art outfit Coral Morphologic. Tangerine Reef is set to arrive August 17 through Domino. The full-length film portion of the release will arrive the same day through myanimalhome.net. Alongside the announcement, Animal Collective have shared a video for album cut "Hair Cutter," directed by John McSwain and Coral Morphologic. You can find that here on Apple Music and listen to the song below, where you'll also find an album trailer.